Martin Roll will be the moderator of The INSEAD Global Luxury Forum 2017 to be held on 10 November 2017 in Paris. The overall theme of The INSEAD Global Luxury Forum 2017 is “The Future Customer”. The “The Future Customer” is forcing the global luxury industry to change, evolve and innovate faster than ever before. But what are the implications of the changes on luxury as we know it? What can companies do to meet changing customer expectations? How can they use technology to shift the customer experience? The INSEAD Global Luxury Forum 2017 invites industry experts and young talents to engage into resourceful discussions around the “The Future Customer” and its impact on luxury and retail. The organizer of the forum, The INSEAD Retail, Consumer & Luxury Goods Club (RCLG), is an an Alumni Club and an independent think tank platform under the INSEAD Business School umbrella that gathers together world class speakers for discussions on the major disruptions and innovations expected to shape the future of the luxury and retail industries. 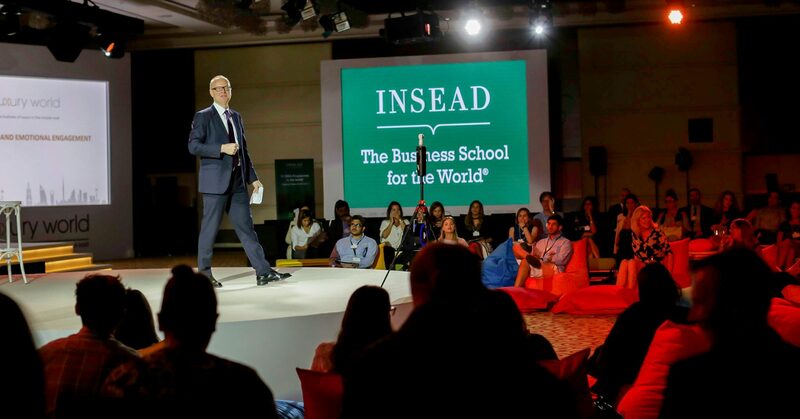 The conferences and events organized by The INSEAD RCLG are attended by leading professionals from marketing, business development, digital integration and communication departments, and MBA students from INSEAD, HEC, ESSEC, Bocconi and other leading global business schools. The organizing committee of The INSEAD Global Luxury Forum 2017 comprises INSEAD students, alumni and faculty. The INSEAD Global Luxury Forum 2017 is organised by INSEAD RCLG Alumni Club, and it is managed by Katia Kachan (INSEAD MBA’16). Martin Roll will open the conference together with Peter Zemsky, Deputy Dean at INSEAD, after which Martin Roll will moderate and manage The INSEAD Global Luxury Forum 2017. 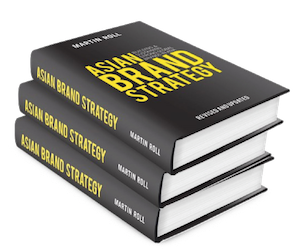 Martin Roll holds an MBA from INSEAD (1999).